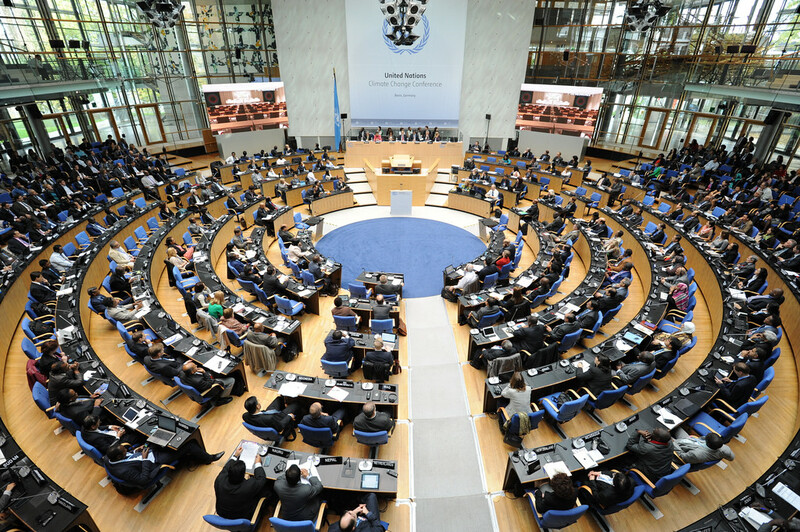 Bonn, Germany — The U.S. Energy Association’s executive director, Barry Worthington, will join industry leaders and Trump administration officials at global climate talks in Bonn to discuss the critical role of fossil fuels to meet the growing global energy demand. The White House and the State Department will host a COP23 side event, “The Role of Cleaner and More Efficient Fossil Fuels and Nuclear Power in Climate Mitigation,” on Monday November 13 from 6:30- 8 p.m. in Room 7 of the Bonn Zone. George David Banks, special assistant to President Trump for international energy and environment, and a member of the National Economic Council, will provide introductory remarks. Francis Brooke, advisor to Vice President Pence, will moderate the discussion. Panelists include: Barry Worthington, executive director for USEA; Amos Hochstein, senior vice president of marketing for Tellurian; Holly Krutka, vice president of coal generation and emissions technologies for Peabody Energy; and, Lenka Kollar, director of business strategy for NuScale Power. In a statement describing the event, administration officials said, “As the world seeks to reduce emissions while promoting economic prosperity, fossil fuels will continue to play a central role in the energy mix. “The International Energy Agency forecasts that global natural gas demand will increase by nearly half between now and 2040, and that coal use will also increase over the same period, driven in large part by demand for low-cost fuel in South and Southeast Asia. Analysts also expect nuclear energy capacity to grow 50 percent by 2040; today, roughly 50 reactors are under construction in 13 countries—most of them in Asia. Worthington chairs the United Nations Economic Commission for Europe’s (UNECE) Group of Experts for Cleaner Electricity Production from Fossil Fuels, and he sits on the UNECE’s Committee on Sustainable Energy. “Sustainability is a key goal under the UN Framework Convention on Climate Change (UNFCCC) but none of the goals can be attained without fossil fuels,” Worthington said. USEA helps expand energy infrastructure globally with the U.S. Agency for International Development, and Worthington’s organization works with the U.S. Department of Energy’s Office of Fossil Energy to expand the use of carbon capture technology globally. “We cannot meet the UN’s goals without fossil fuels, but we cannot reduce carbon emissions significantly without carbon capture and sequestration,” Worthington said.